Thirty-four-year-old Goyo, a former open water swimming champion, has been hiding out in the desert. Wrongly accused of doping in the Santa Fe-Coronda marathon, a 57-kilometer river swim, he has abandoned his career and his dreams. Eight years later, Goyo returns to Santa Fe where the marathon will be held again to try to regain his title and clear his name. However, long buried emotions come back to haunt him. 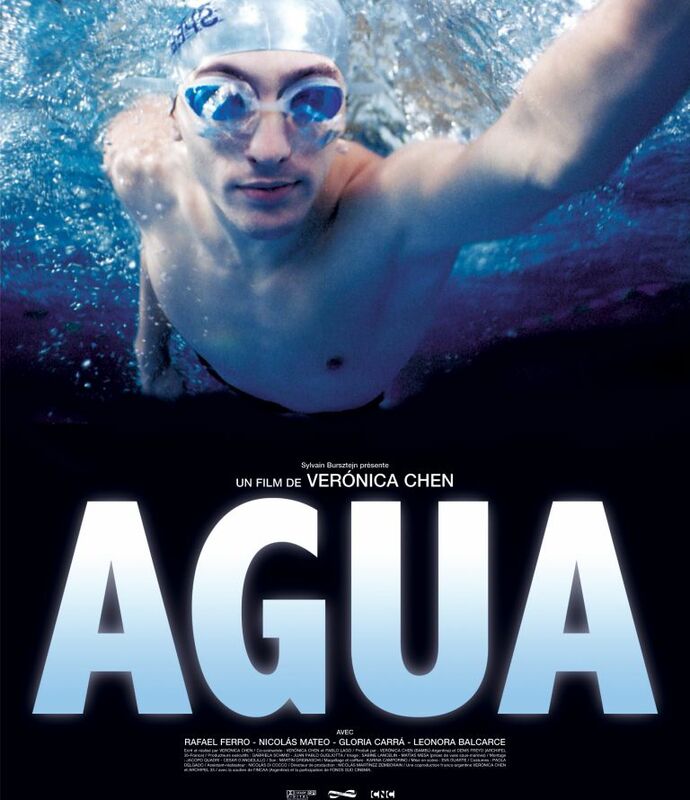 He meets Chino, a stubborn and disciplined pool swimmer, who tries hard to be selected for the national team, but fails. Identifying with Chino, Goyo asks him to be his guide on the boat that follows him during the marathon not knowing that Goyo has other plans for him. A bracingly visceral cinematic experience.